The North Coast of Ireland is home to some of the very best golf in the world with stunning links courses, spectacular scenery, and a very warm welcome. This summer, Inishowen and Donegal took great pride in seeing Ballyliffin Golf Club host the 2018 Dubai Duty Free Irish Open. The spectacular Glashedy Links, the wonderful coastal views beamed across the world and the huge Céad Míle Fáilte that awaited the many national and international visitors to this part of Ireland, made the event a huge success. 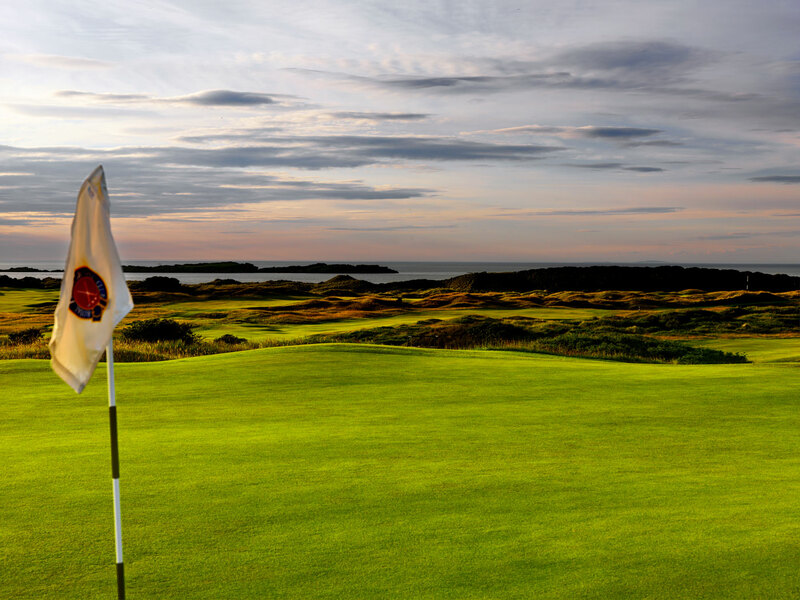 Both courses feature prominently in Ireland's top course guides with Ballyliffin Golf Club's two 18-hole jewels, the Glashedy Links and Old Links both featuring in the top 20. Portstewart, the host of the 2017 Irish Open and Royal Portrush who will enjoy the accolade of hosting the 148th British Open in 2019, are only a short ferry trip away from Inishowen via the Scenic Lough Foyle Ferry and can be accessed in less than an hour meaning many of Ireland's top championship courses are within close proximity to each other on Ireland's north coast. Inishowen is therefore the ideal base to host your next golfing holiday! Rosapenna is celebrating 125 years of golfing heritage in 2018 with the first course designed by a name synonymous with Golf, the legendary Tom Morris in 1893. 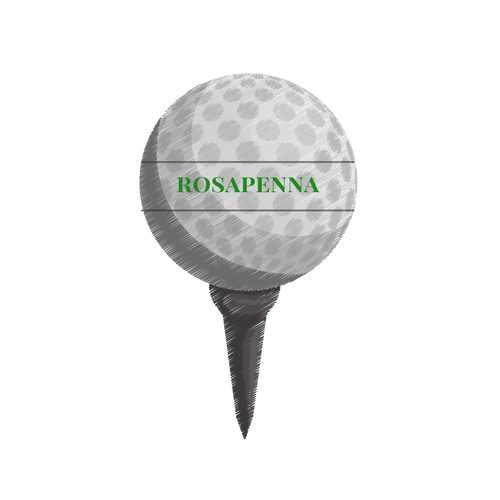 Rosapenna opened its second 18 hole course, Sandy Hills, in 2003 and both courses regularly feature high up in any list of top golf courses in Ireland - Golf Digest Top 100 Courses in Ireland 2018. The Golf resort has a further 45 holes making it one of the largest links golf destinations in Europe. A large hotel on-site, many with spectacular views of Sheephaven Bay, make this a golfers paradise on the north Donegal coast! Portsalon Golf Club dates back to 1891 and the course was ranked number 22 by Golf Digest in 2018. It enjoys a majestic location on the Fanad Peninsula along the golden beaches of Ballymastocker Bay. Within close proximity is Fanad Lighthouse built in 1817 and one of Donegal's most popular tourist attractions. Well worth taking the tour if you are in the area! Many golfers will stay at Rosapenna and play both Rosapenna and Portsalon courses before travelling on to their next destination. Portsalon is approximately 35-40 minutes from Letterkenny. Explorenorth, based in the Inishowen Peninsula is strategically positioned to offer golfers a premium tour and transfer service between any of the top courses in the north-west of Ireland. Many of these courses are located on the periphery of Lough Foyle and we use the ferry service to take the short drive between courses. We specialise in providing car and minivan hire for small groups, generally a maximum of 4 passengers to facilitate passengers and golf luggage. We operate comfortable, modern, Mercedes-Benz vehicles. We can also look after any non-golfers in your party by providing guided tours of the local area. We are also willing to advise and assist with any other arrangements including tee times and accommodation provision. As a local agent, we can advise on hotels, self-catering and B&B providers and help you devise a schedule to play the courses you want and keep costs to a minimum. Premium specification vehicles with ample accommodation for clubs and luggage.